It is with deep sorrow that we mark the death on 18 July 2000 of our colleague, Pavel Fyedorovich Parshin, Professor and head of the Chair of Physics at the Academy of Civil Aviation, Academician in transport, correspondence member of the International Academy of Higher Education. Pavel Parshin was born on 12 July 1931 in Petergof to the family of a lawyer. He lived the life of a happy child until he was five years old. Then in 1936, his father was blackmailed and accused of spying in favor of a foreign country. Needless to say, the family never saw him again. The homeless mother and three children suffered many hardships, first sharing flats with friends and relatives, and later being exiled to middle Asia. In his early years, Pavel faced hunger and oppression. He had to take odd jobs to help his mother keep the family. But all these hardships did not ruin Pavel. On the contrary, Pavel matured into a most benevolent and honest man who was always ready to give a helping hand to other people. Strangers used to stop him on the street to pour out their souls: they could recognize his unmistakable kindness. And he was always considerate. In 1945 his family returned to St. Petersburg, and Pavel went to school. He was in the evening program and had to work part-time as a technician in the Air Force Academy named after Mozhaiski. In 1950 Pavel successfully passed entrance exams (the highest grades) to the State University, department of physics. But he was not admitted for the single reason that he was the son of the ?Soviet people?s enemy?. But Pavel did not give in. He was fighting again, this time for the right to study. And he made it: he was admitted but to the department of atmospheric physics. Some time later he managed to transfer into the department of theoretical physics. After graduation, Pavel worked in the State Optical Research Institute, in the theoretical physics lab. Having worked for a year he took to molecular theory. From 1961 to 1965 he focused on the theory of interference spectroscopy. In 1965 after completing the extramural post - graduate program at the Optical Institute, he got the Candidate degree in physics. His dissertation was on Furies modification in the interference spectroscopy. Through 1965-67, Pavel was an editor and translator for the MIR publishing house. Then through 1967-71, he was Lecturer and head of the chair at the Leningrad Technical Institute. / He worked on the doctoral degree, with a dissertation focused on Doppler effect and interference modulation of light ? an issue of special interest and a carefully veiled criticism of SRT. But a reviewer did not miss the point, and the dissertation was not accepted, despite the fact that no relevant remarks or objections had been made. In 1980 Pavel Fyedorovich easily completed his second dissertation on the theory of two ray interference spectrum devices. For developing Fourier spectroscopy methods, Pavel Fyedorovich received a distinguished award established by Academician Rozhdestvenski, the founder of the Institute. His works on Fourier spectroscopy have been referred to often in journals. 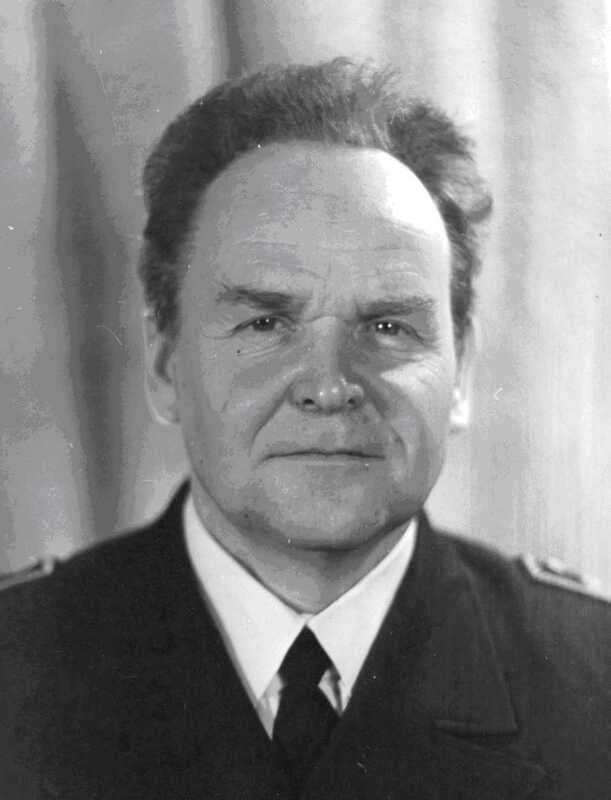 From 1974 to 2000 Pavel Fyedorovich headed the Chair of Physics at the Academy of Civil Aviation. Along with lecturing, he was involved in research. He has over 60 research works published. In 1992 professor Parshin organized a new section in the House of Scientists ? "Universe Sciences". He conducted the 1992 Conference On Space and Time. In 1990, Professor Parshin joined the editorial board of the then new journal, Galilean Electrodynamics. He highly appreciated this journal, set up by Peter Beckman to offset Einstein?s dominating impact, and he took every step to improve it in terms of science. In 2000, Galilean Electrodynamics launched a sister journal, GED-East, for which Pavel Parshin served as editor in chief. It was a hard job, being an editor. Parshin had to deal with countless works sent for publication, and each work had to be carefully analyzed, to find misconceptions and discuss them with authors, who were often persistent and stubborn. Despite the strain on his health, Parshin could not give up this extra job: it brought money to help keep his family, and Spirit overcame troubles. In 2000 his health worsened because of the flu he had contracted while away on mission. But doctors could not diagnose the case. Though he was badly ill, and doctors were still uncertain about the illness, Pavel Parshin went to Greece in May of 2000 to lecture on the issues he was deeply interested in: criticism of SRT and Doppler?s concept. "That?s the end of relativity!" commented journalists on his brilliant lectures in Larissa. His genius was satisfied; he sang songs with his Greek friends and enjoyed life. It was much harder in Athens: SRT followers tried to ignore him. For five days he lectured in English on Doppler?s effect, and nobody could have imagined then that two months later he would die. A great power of Spirit and true scientific aspirations enabled him to do this death-bed heroic deed. Despite his kindness and gentle nature, Pavel Fyedorovich was irreconcilable to ideas he thought of as misconceptions. He was an aggressive fighter as far as his scientific outlook is concerned. And he did not spare himself to stand his ground. This fond memoir represents the thoughts many personnel of the Academy of Civil Aviation and members of the International Club of Scientists, as well as my own thoughts.